Reggie Jamz | Official Site of Your R&B Superhero! 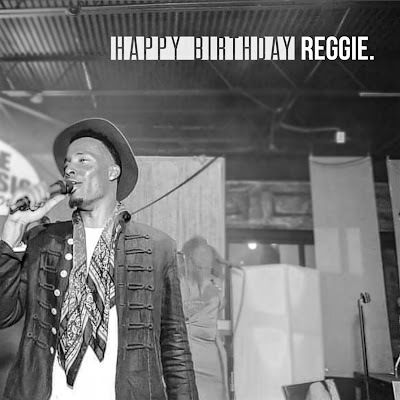 : #MrVirgo HAPPY 28th BIRTHDAY, REGGIE JAMZ! 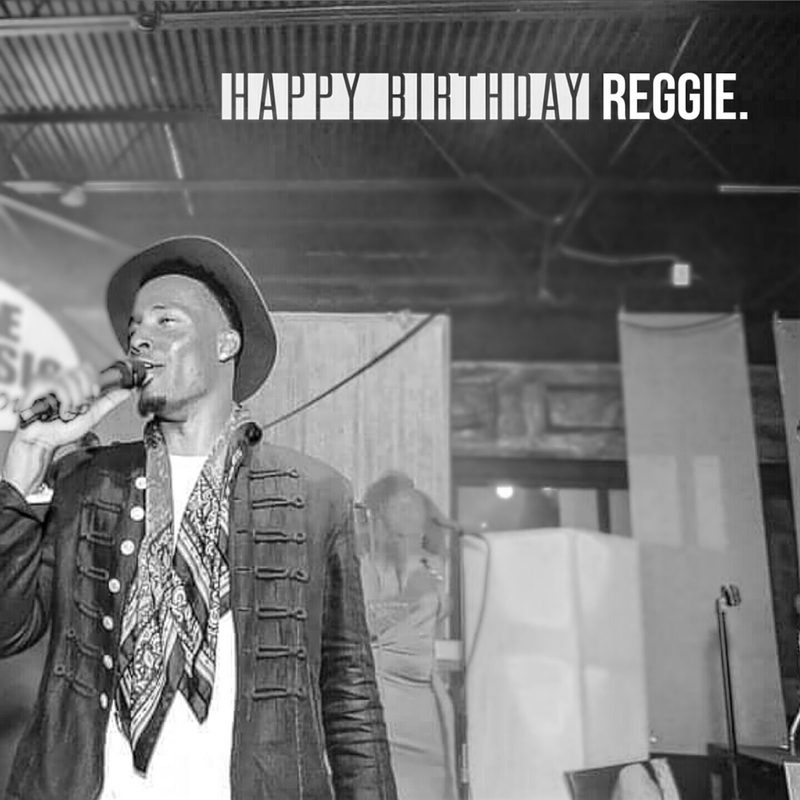 #MrVirgo HAPPY 28th BIRTHDAY, REGGIE JAMZ!